apply network analysis to solve real business problems in different industries. Before attending this course, you should have at least a beginner background in statistics and mathematics. 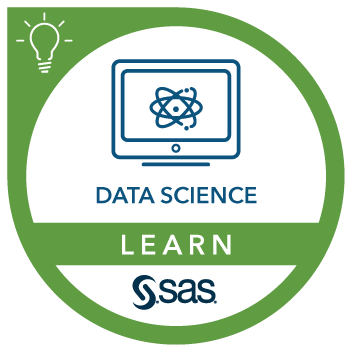 You should also be minimally familiar with SAS programming. This course addresses SAS/STAT, SAS Social Network Analysis Server software. Carlos Andre Reis Pinheiro describes this course.